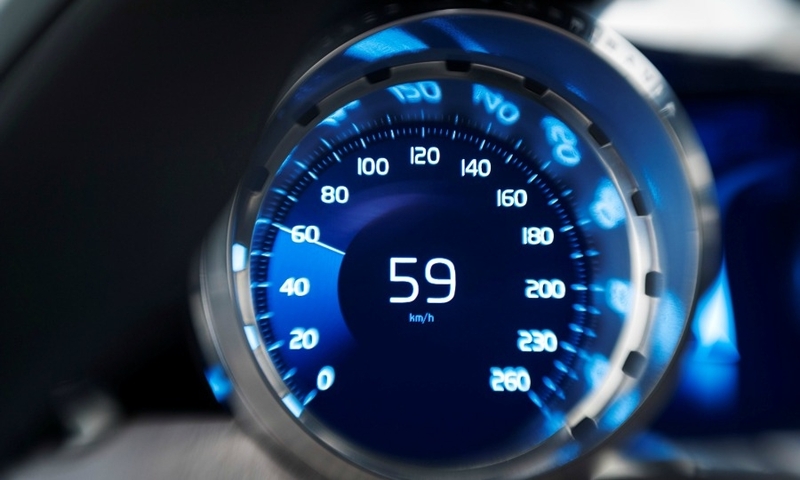 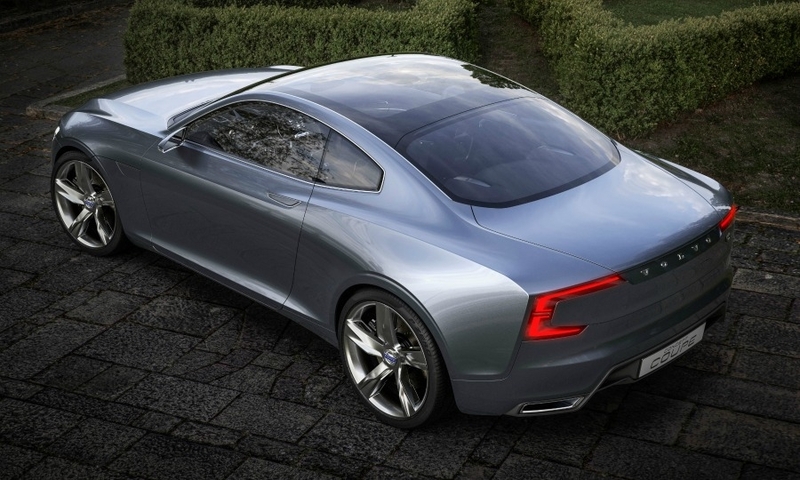 Who designed it: Chief designer Thomas Ingenlath led team. 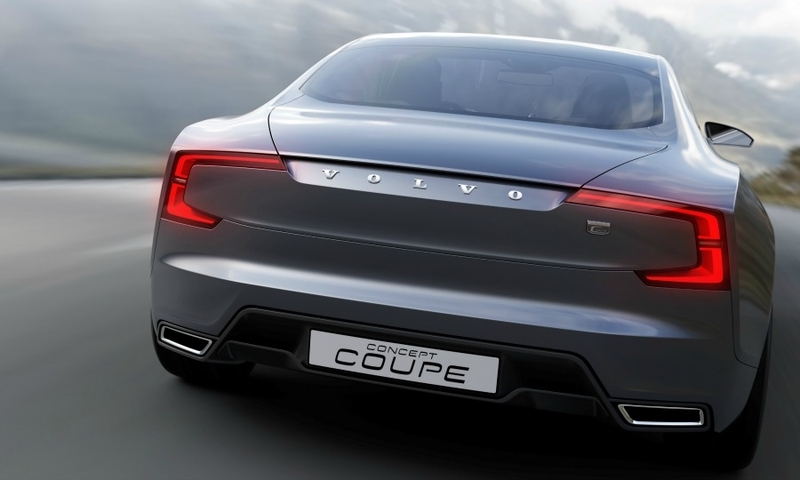 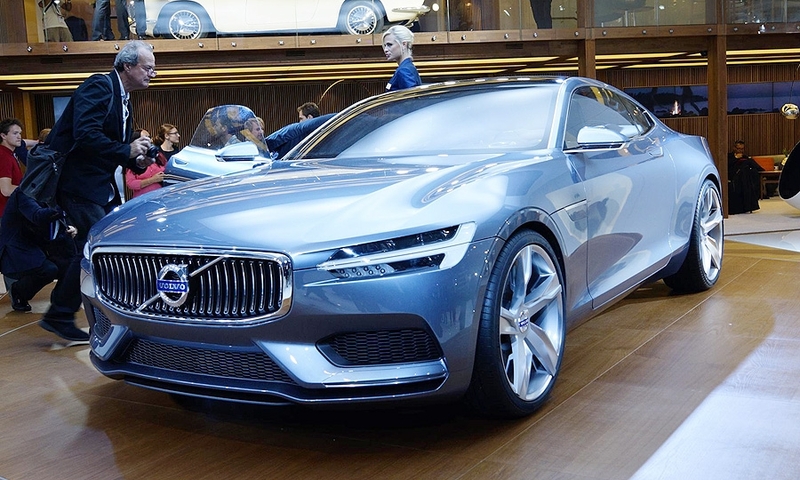 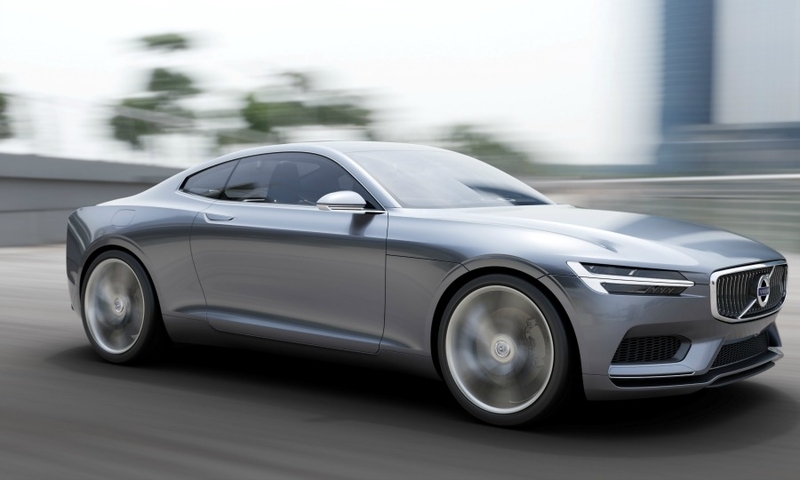 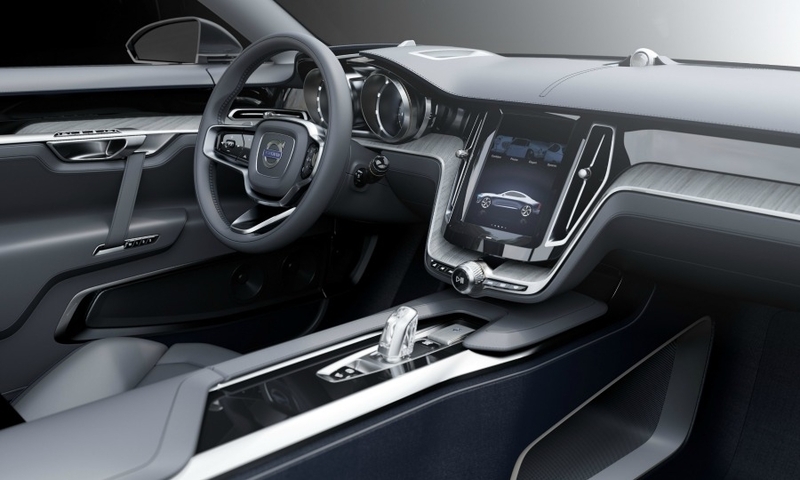 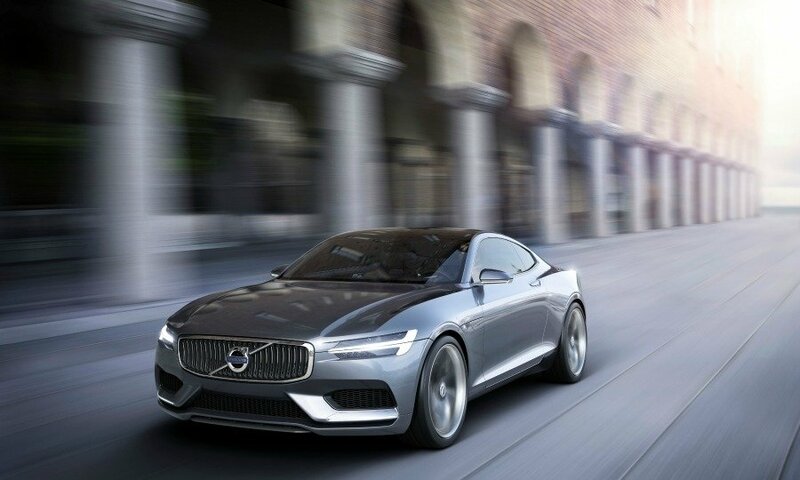 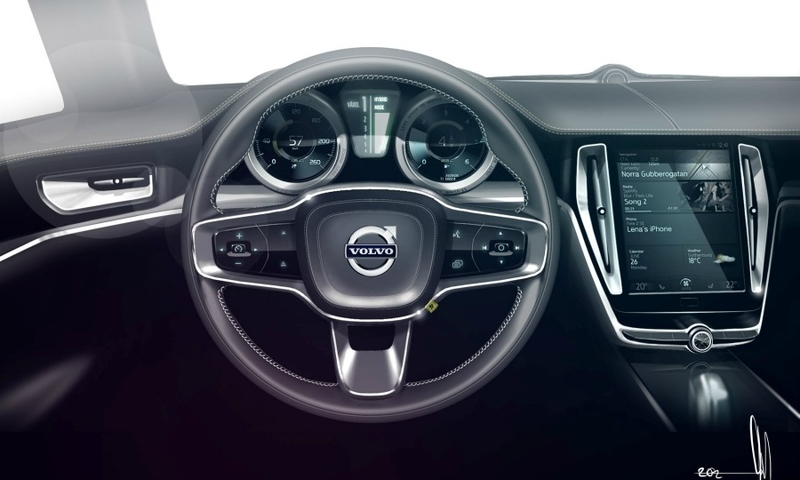 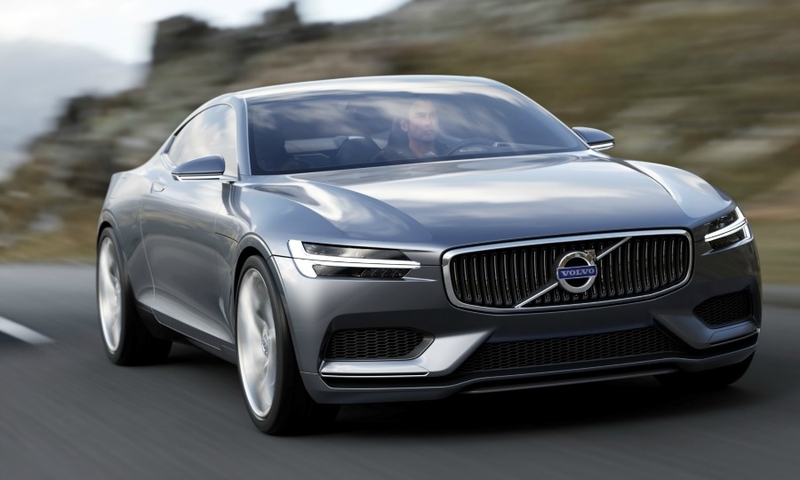 Will it be built: Perhaps someday, but Volvo is focusing on its three big segments: SUVs, sedans and wagons. 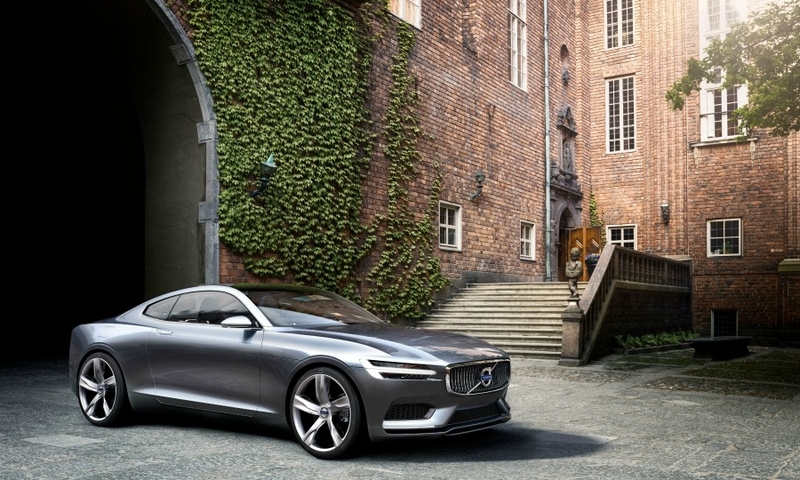 Show reaction: Very nice — but do the Chinese appreciate Scandinavian restraint?